Ginetta are ready to make their mark in Germany this season as they take on one of the fiercest challenges in world motorsport, the Nürburgring Nordschleife, with leading German team KKrämer Racing and a driver line-up featuring three British rising stars. An exciting return to the German market for Ginetta will see KKrämer Racing campaign a new Ginetta G55 GT4 in the VLN Endurance Championship and the ADAC TOTAL Nürburgring 24 Hour race around the legendary 15.5 mile Nordschleife. 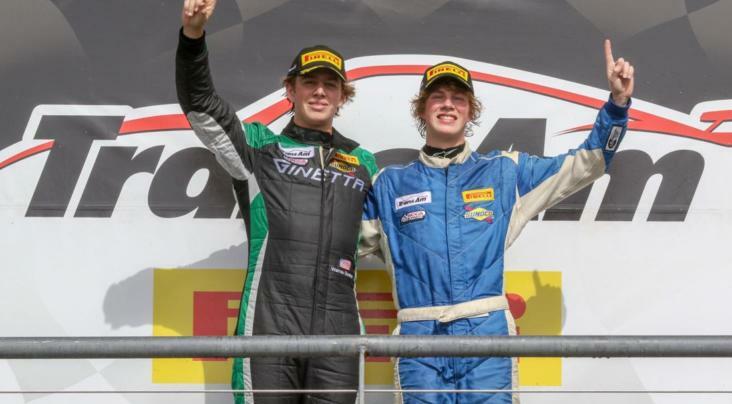 Three Millers Oils Ginetta GT4 SuperCup champions will pilot the G55, with 2014 champion and current Ginetta factory driver Charlie Robertson joined by 2017 Am Class victor Jac Constable and Charlie Ladell, who starred with ten victories on his way to the Pro honours last year. All three British talents will be tackling the Nordschleife for the first time, so they will benefit from the crucial experience of seasoned competitor Jean-Francois Brunot, who completes the driver line-up with four seasons in VLN and three Nürburgring 24 Hour race starts under his belt. French-American racer Brunot has spearheaded KKrämer Racing’s transition to Ginetta machinery, which marks an exciting new chapter for the Cologne-based outfit, who will be conducting the programme from a new facility in Nürburg for close proximity to the Nürburgring. 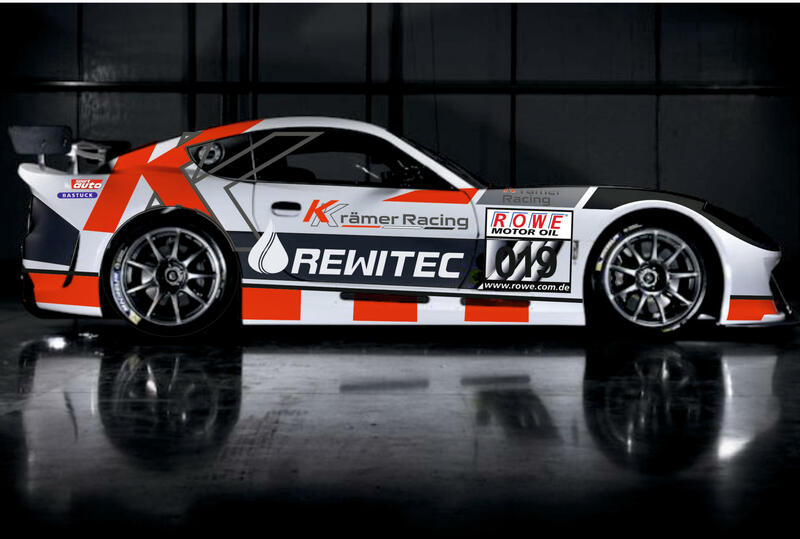 This unique opportunity will see KKrämer Racing be one of the only teams in Germany to be running a Ginetta this season, with 2019 marking the start of a partnership with long-term ambitions to expand the British manufacturer’s presence in German motorsport. 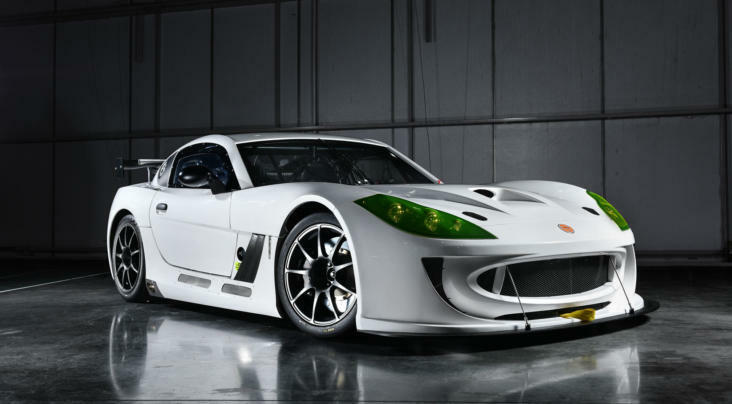 The enterprise also further enhances the global appeal of the Ginetta G55 GT4, which has taken over 100 race wins around the world including class victories in the Dubai 24 Hours and Sepang 12 Hours, and outright wins in the TransAm Championship and Pirelli World Challenge. Lawrence Tomlinson, Chairman at Ginetta: “Ginetta are excited to be returning to the German market this season. This new partnership with KKrämer Racing is a fantastic opportunity for us to show the German motorsport industry just what we can do. Karsten Krämer, Team Principal and Owner at KKrämer Racing: “Everyone at KKrämer Racing is looking forward to working with a great manufacturer like Ginetta. It’s exciting to be taking on the best of Germany in partnership with a British company and with proven British talents behind the wheel. The VLN Endurance Championship incorporates nine races on the Nürburgring Nordschleife, ranging from four to six hours in length, while the ADAC TOTAL Nürburgring 24 Hour is one of the leading endurance races in the world. The 46th running of the event in 2018 saw 150 cars and over 500 drivers tackling the infamous ‘Green Hell’, with an estimated trackside attendance of half a million enjoying the spectacle alongside a global television audience.